So you're a little unlucky. Can't catch a break? So what? Join our band of misfit losers destined for mediocrity and mixed results. 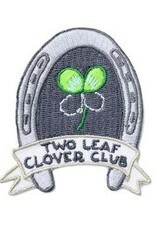 Join the Two Leaf Clover Club. 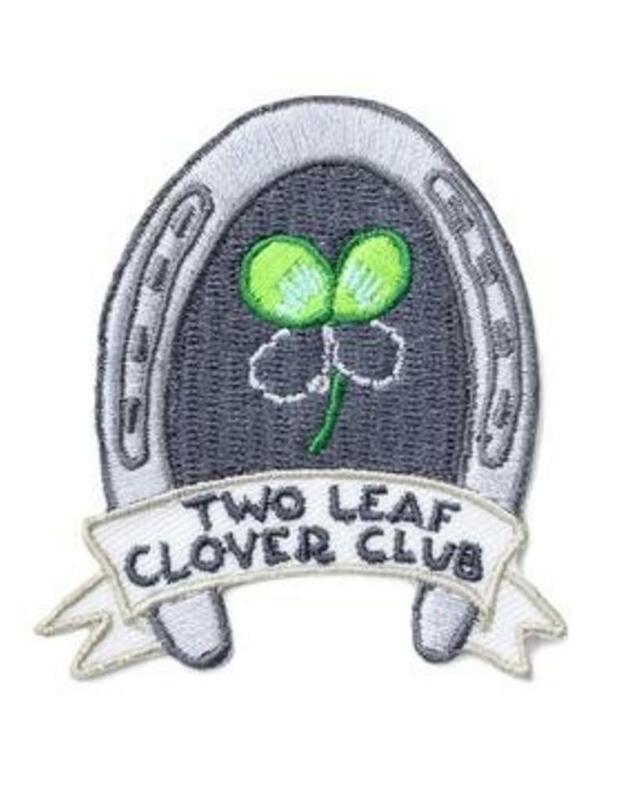 Always two leaves short of four.